Thanks to the built-in Geo-Filter you can set the limit distance between you and the game servers / players. As a result, your online battles will be played with minimal latency and low ping times. There is no mobile application for MoodOS (control via the mobile browser is difficult). 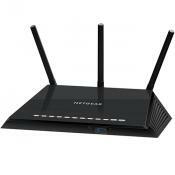 NightHawk Pro Gaming is a unique joint development of companies NetGear and NetDuma, so acquiring this router, you get a technically perfect device with revolutionary software. Ideal for avid gamers. Tri-Stream 160 technology provides extremely high speed Wi-Fi up to 3200 Mbps: this result is achieved due to doubling the bandwidth of the 5 GHz-frequency. Parental control functionality is very limited. 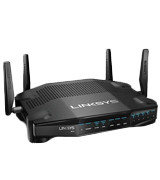 This router from Linksys will allow you to take advantage of your opponents in any action game: Killer ™ Prioritization Engine auto-determines the traffic of the game and assigns it higher priority. Thus, the maximum ping is reduced by 77%. 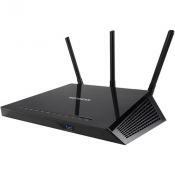 This router includes the advanced protection system AiProtection (Powered by Trend Micro ™): the web reputation (WRS) of all incoming traffic is carefully monitored to protect you from possible hacking of your home network. 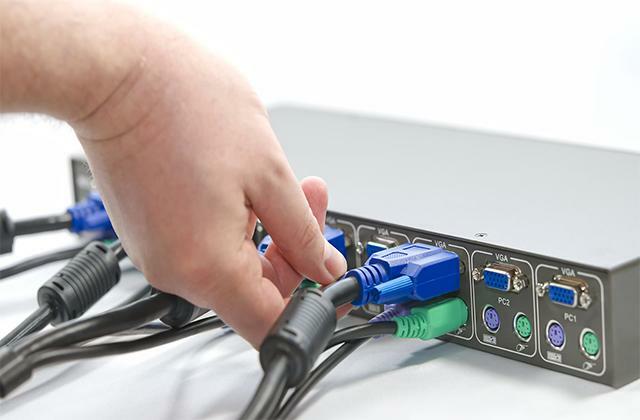 Initial network setup requires a lot of time. 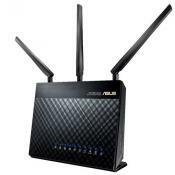 This router from Asus is equipped with a powerful 1.8GHz 64bit Dual-Core processor, so it is perfect for people who have a lot of Smart-devices (mobile gadgets, laptops, TVs, etc.) in the house. It also copes perfectly with 4K video streaming. 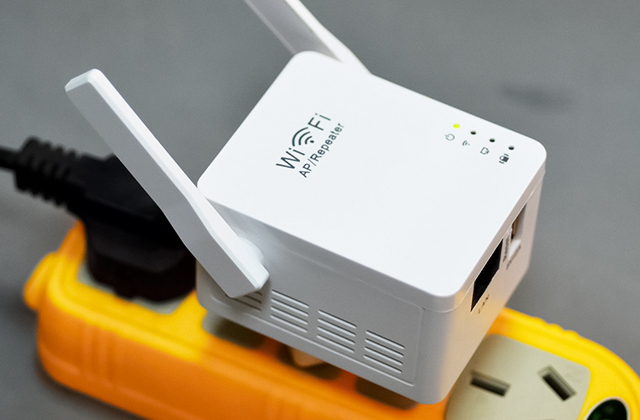 The unique Beamforming technology combined with the Smart Connect feature locates the connected devices and focuses the Wi-Fi signal in such a way as to provide the highest data transfer speed for each of them. New firmware versions appear extremely rarely. 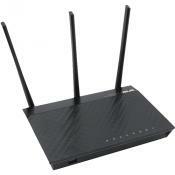 This model includes 6 antennas (3 dual band and 3 single band) that all work simultaneously, so it guarantees incredibly wide coverage: even if you are far from the router, the Internet connection will always remain stable. 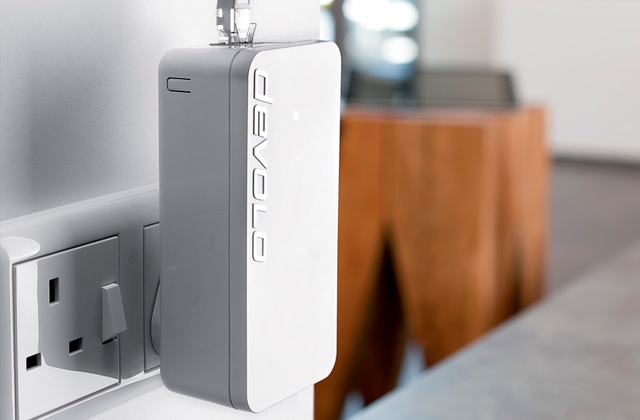 ReadyCLOUD® USB Access allows you to use part of the connected external drive as personal cloud storage. You can use the amount of memory to host your confidential files that are not available to other users of the router. Some users complain that the device is hot during operation. If your home has children and they often use the Internet on their smartphones or laptops, then we recommend that you purchase this model. With the built-in Disney Circle® function, you will not only be aware of their browsing history, but also be able to limit the time of their Internet sessions. 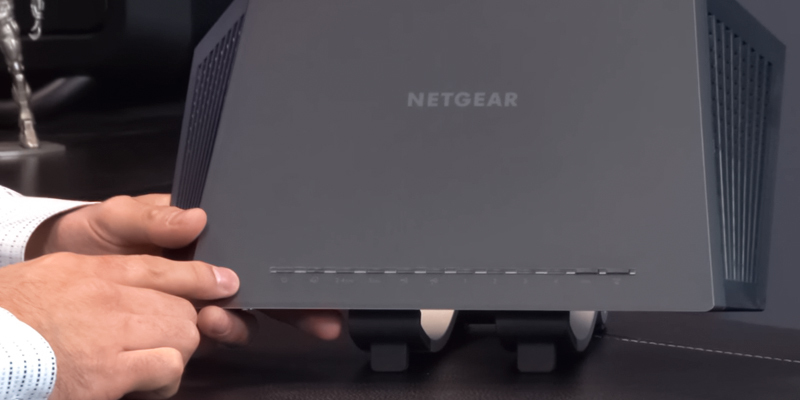 The Nighthawk NETGEAR router for gaming is one of the few top-of-the-line devices that are simply unrivaled on the market today. 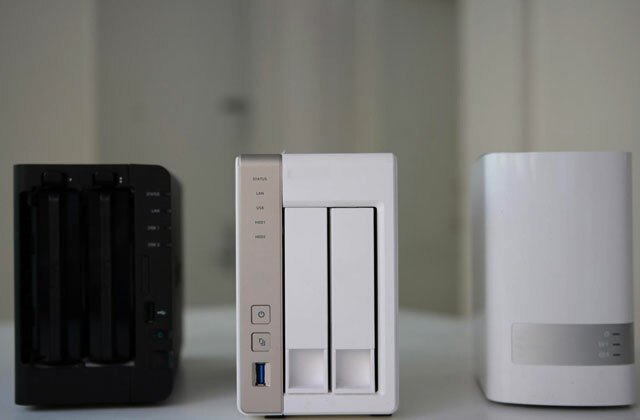 Thanks to a Dual Core 1GHz CPU, the device is able to process gigabytes of data without the need of restarting, ensuring smooth operation for weeks on end. 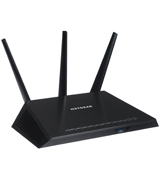 Designed for the often demanding purposes of modern gaming applications, the router provides stable wired and wireless connections even in extreme situations when more than 20 devices are connected to the device simultaneously. 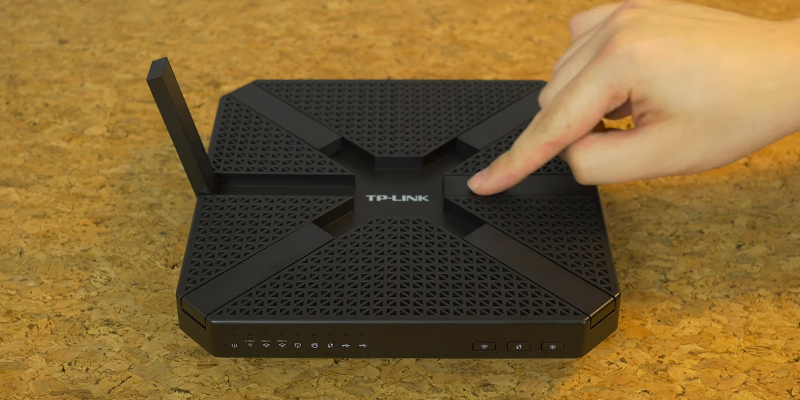 Furthermore, the dual-band router is capable of reaching the speeds of up to 2600 Mbps when using the cable, which is nothing short of impressive. As for the convenient features, the router is compatible with Amazon Alexa and Google assistant software, which allows for controlling your home network system by using simple voice commands. 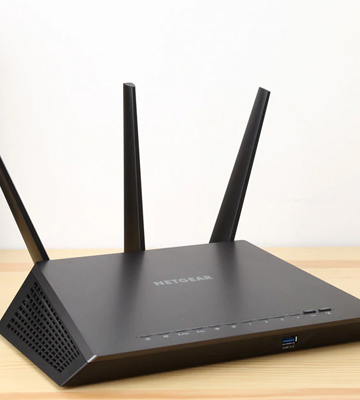 Also included are other great features such as QoS scheduling, a Geo-Filter for optimizing your gaming connection based on distance, and a network monitor that allows you to easily check your network performance. 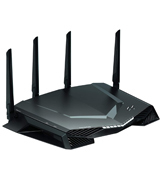 All gamers who are serious about improving their network performance for gaming will find this excellent NETGEAR gaming router to be one of the best at that job. One of the benefits of a gaming router is that most of them are made to prioritize gaming data above all else. This means that games will run more responsively, with less latency and smoother gameplay. 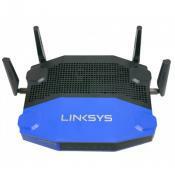 The Linksys WRT32X AC3200 Dual-Band WiFi Gaming Router with Killer Prioritization Engine is one such router that really brings out the best in your gaming. Featuring the Killer Prioritization Engine, this router is able to automatically detect data meant for gaming and keeps it at the highest priority, ensuring that your gameplay is as responsive as ever. 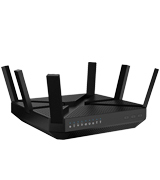 This router is loaded with extra features that are meant to improve your overall gaming experience, including the ability to automatically synchronize with known gaming PCs such as from Alienware™, Gigabyte™, MSI™ and Razer™, among others. It also has the ability to detect multiple client devices and ensures that each client is using its own dedicated data stream and that multiple players from the same network all receive the same benefits. Also included are all of the latest wireless standards, as well as four Ethernet ports operated by a Gigabit Ethernet switch. 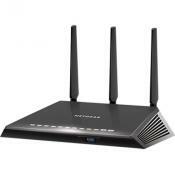 Anyone wanting to enhance their gaming experience to professional levels should find much to like with this router. 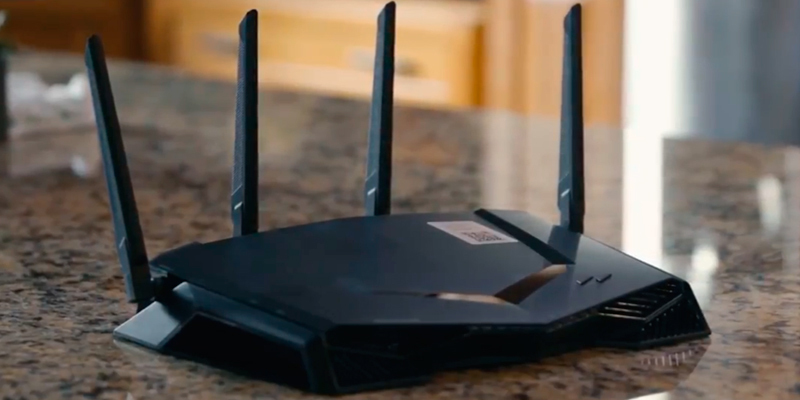 High gaming performance isn't the only thing that most gamers demand from their router. Many other aspects of a router tend to be equally important, not the least of which is security. 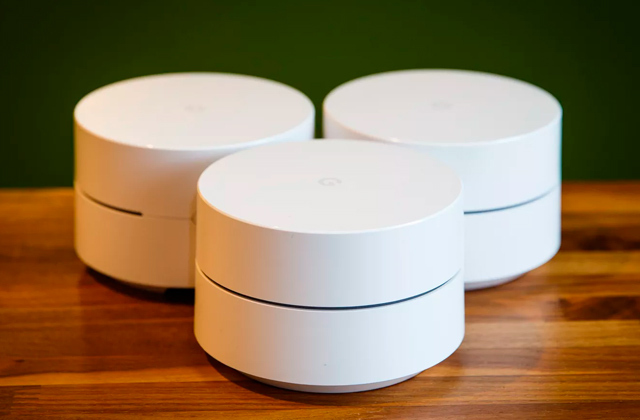 Having a highly secure router ensures that your home network and all devices connected to it remain secure and away from the access of hackers. 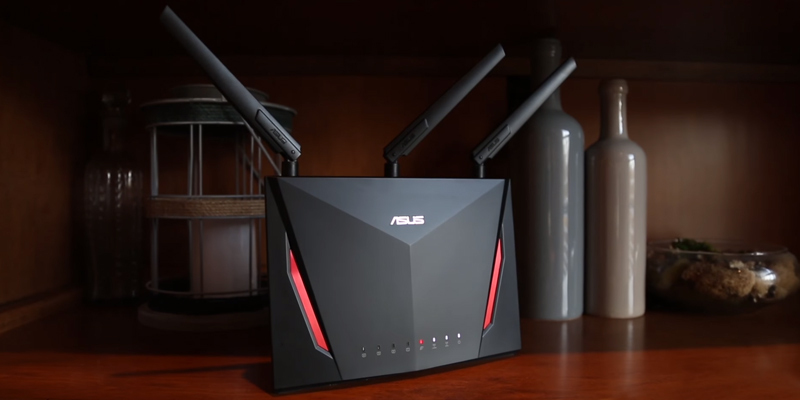 The ASUS RT-AC86U AC2900 WiFi Dual-band Gigabit Wireless Router takes these security concerns seriously, and ensures that your home network is securely protected without compromising your gaming performance. 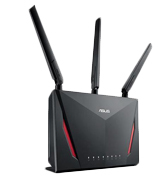 This great wireless router for gaming includes Dual-band (2.4 + 5 GHz) AC2900 support, ensuring that all devices are able to connect using the latest WiFi security protocols. 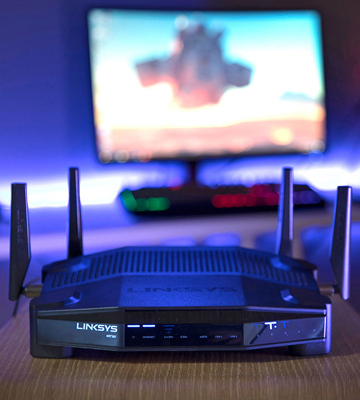 Powering the router is a 1.8GHz 32bit dual-core processor that helps prioritize data and optimize the data path for both gaming and video streaming applications, ensuring peak network performance. Along with the powerful processor and network optimization features is the built-in Aiprotection powered by Trend Micro that keeps your home network and all connected devices safe and secure from external security threats. There is even an ASUS app for mobile devices that allows you to setup and manage your home network from a mobile device. 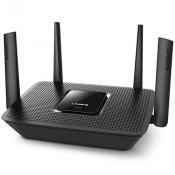 With the high performance features and tight security provided by this router. any gamer would find this to be a welcome addition to their home network. 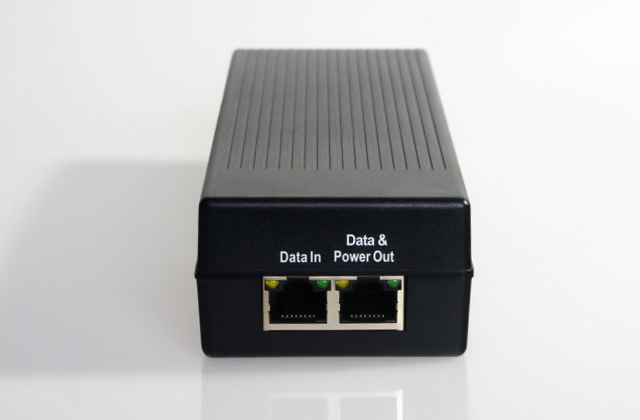 One of the problems often associated with routers is that many of them tend to not handle multiple data streams very well. This basically means that one single user can often bog down the entire network performance for everyone else on the home network. 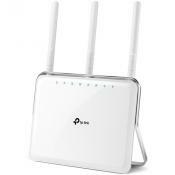 The TP-LINK Archer C3200 AC3200 Wireless Wi-Fi Tri-Band Gigabit Router helps ensure that all users have equal access to network resources by automatically placing each connected device on the best WiFi band using its Smart Connect technology, ensuring high performance for everyone. 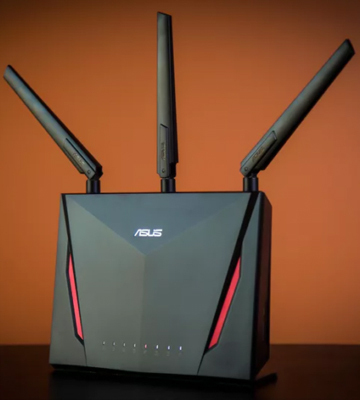 Included on this good router for gaming are a whopping six high performance dual band antennas, ensuring a strong wireless signal throughout your home or office. 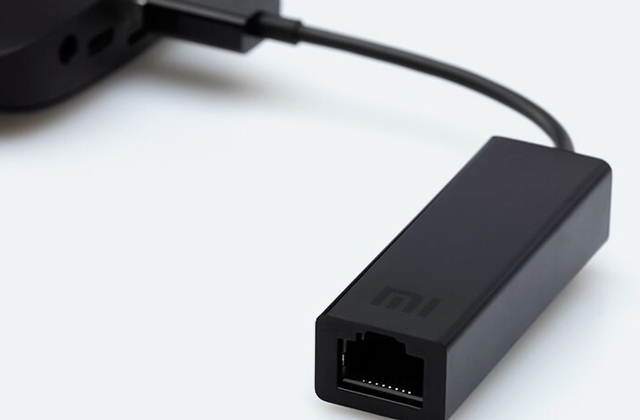 This gives all connected devices a strong connection, ensuring high network performance for each. 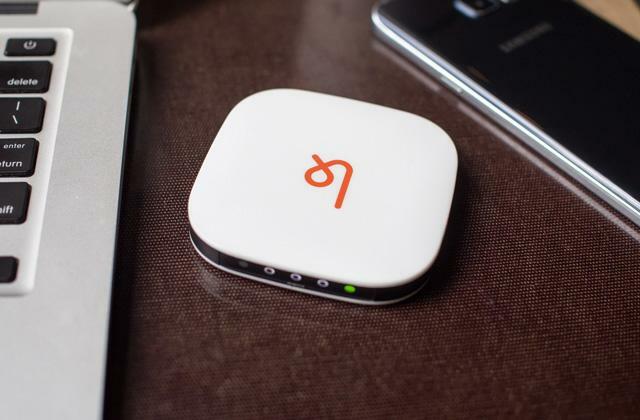 The router also makes use of the QoS technology for assigning bandwidth to each device, which keeps network performance smooth for all devices that are connected. Along with these features are others including for home media sharing, a built-in VPN client for allowing remote access to your router from work or another location, and even a mobile app which gives you easy access to the router's configuration from your mobile device. All of these features add up to a great experience for gamers. There is much to be said about any electronic device that is both powerful and easy to use. 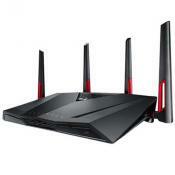 Even a gaming router can benefit greatly from these characteristics. 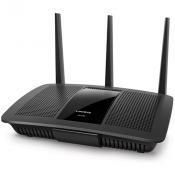 The NETGEAR Nighthawk (R7000-100PAS) AC1900 Dual Band Gigabit WiFi Router is one such router that can definitely boast of ease of use along with plenty of power. Featuring a 1GHz Dual Core Processor under the hood, this powerful gaming router can instantly prioritize your gaming data, ensuring smooth performance for all connected devices. 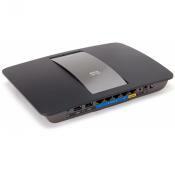 This AC1900 router supports speeds of both 600+1300 Mbps, giving high network performance to all wireless devices using 802.11ac Dual Band Gigabit networking. 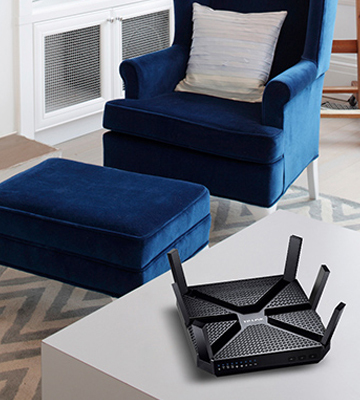 Another great feature of this router is the Beamforming+ technology, which improves both range and overall network performance by detecting the signal strength for each connected device and amplifying the signal to give best results for each. Also included is support for voice control technology such as Alexa and Google Assistant, letting you control your home network with just your voice. 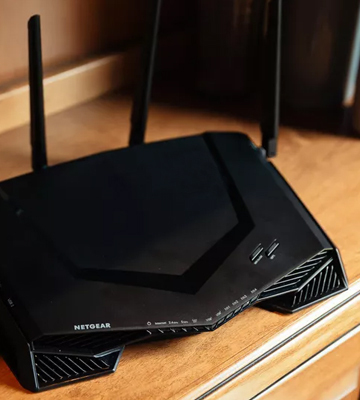 Along with the included parental controls and the Nighthawk configuration app for mobile devices, this excellent gaming router should give your home network the boost it needs to enhance your gaming performance to top levels. 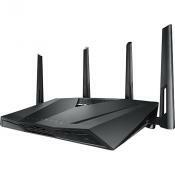 What Is a Gaming Router? 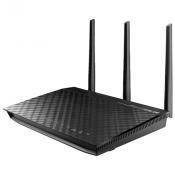 Most people who have had broadband Internet access for a while probably know what a router is. 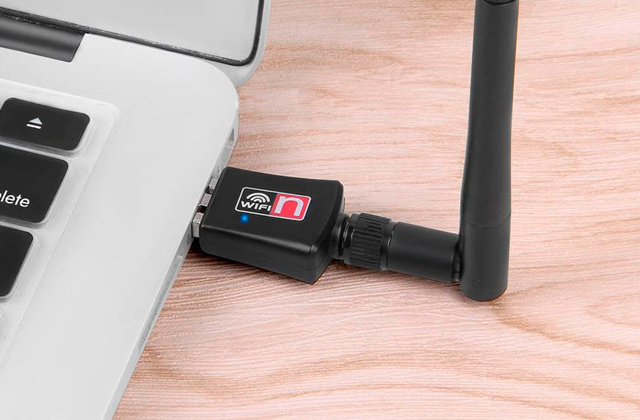 It is a device meant for allowing two or more devices within an area to use the same Internet connection. Gaming routers at their core are the same thing, with the exception that the technology used inside of them is optimized to allow the best online gaming performance possible. 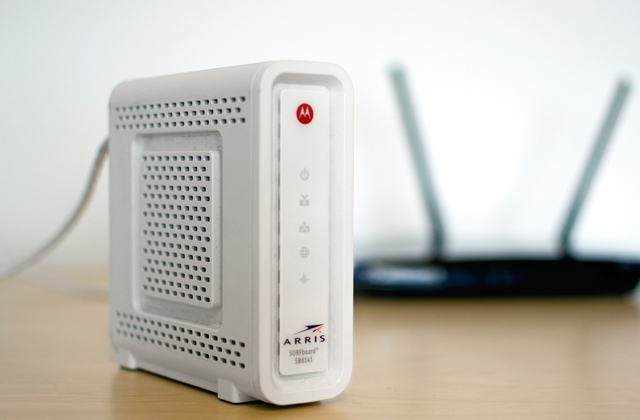 Gaming routers are really not much different than a regular Internet router. 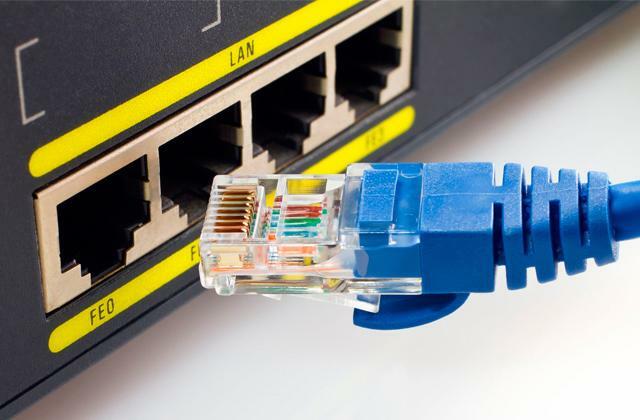 They use both wired and wireless networking technology (depending on the model) to allow multiple computers or devices to use the same Internet connection. 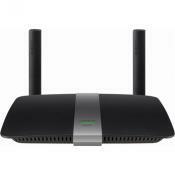 They often use the same wireless protocols and standards, and are often configured in the same way as regular routers. The differences, though, lie in the internal technology used to handle the flow of network traffic. 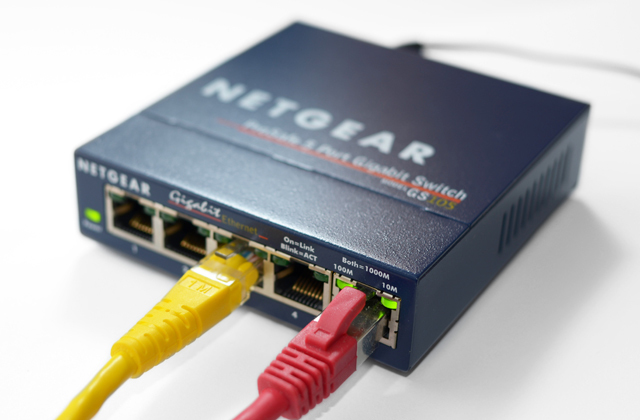 Gaming routers tend to use internal programming to determine which traffic requires the highest priority, and then prioritizing this network traffic. This often results in increased performance for high bandwidth applications, namely games and video streaming. Some of the other technologies used to improve online gaming performance can vary by model. 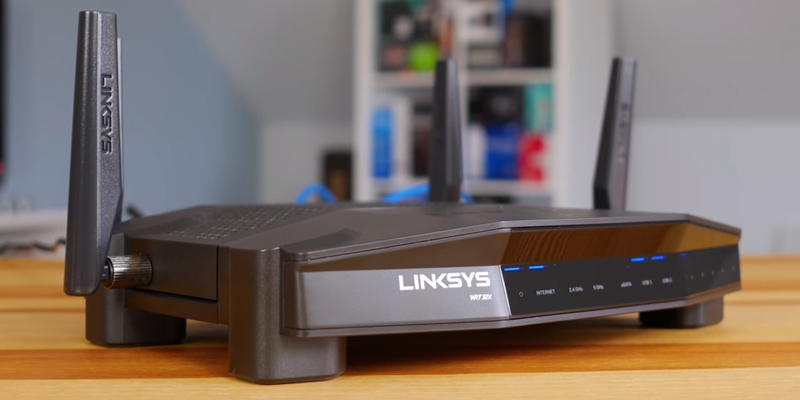 If you just require a good router for general purpose use instead of one optimized for gaming, then take a look at our reviews of five of the best wireless routers for home and office use.